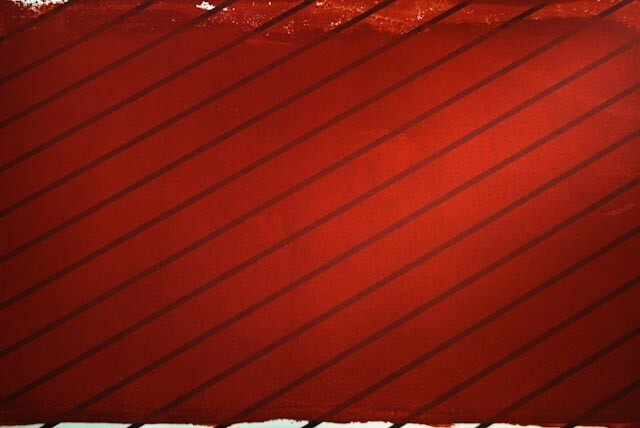 Natural Cinnabar | KREMER-made and historic Pigments | Pigments | Kremer Pigments Inc.
Chinese Cinnabar has always been considered the best cinnabar. 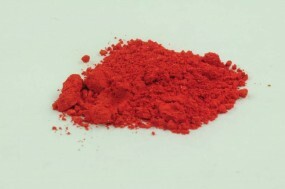 The Chinese have been known to process cinnabar in a very special way. 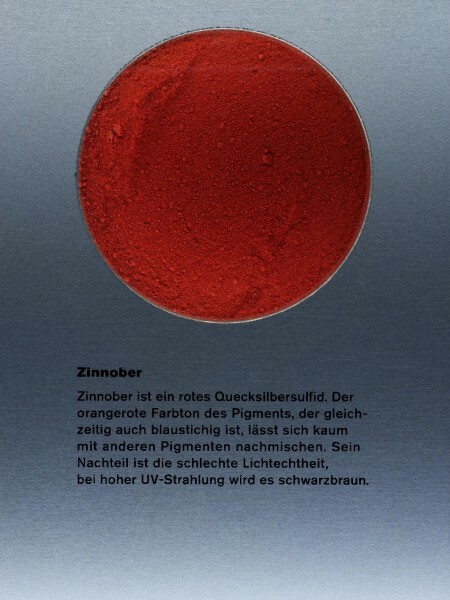 Customer evaluation for "Natural Cinnabar"